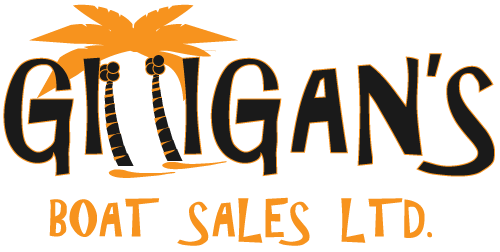 Gilligan's Boat Sales is your one-stop shop for everything marine! As the only MB Sports dealer in western Canada, we offer nothing but the best quality products, performance, and customer service. We have new as well as used boats for sale and financing solutions to match your specific budget. Our friendly and knowledgeable staff are always happy to assist and our service department is top notch.